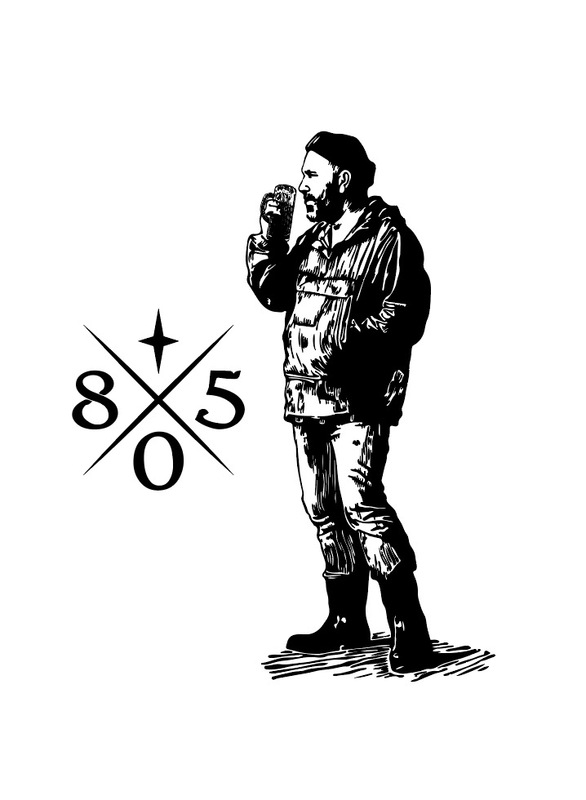 In the 805 they have an underlying ethos: do not what you're told, only what you tell yourself. Living where the mountains fall into the sea, character is deeply etched by the rugged, authentic beauty of the Central Coast. 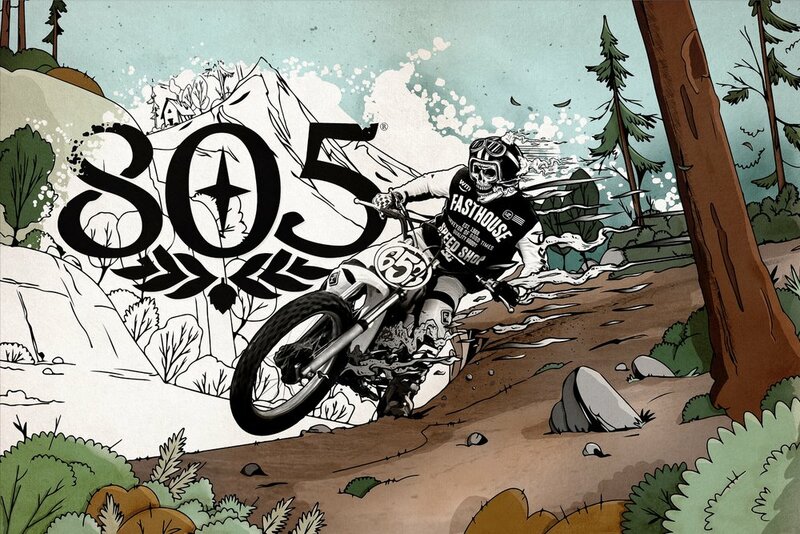 The land sets their pace, 805 beer goes down like life there. Balanced. Real. 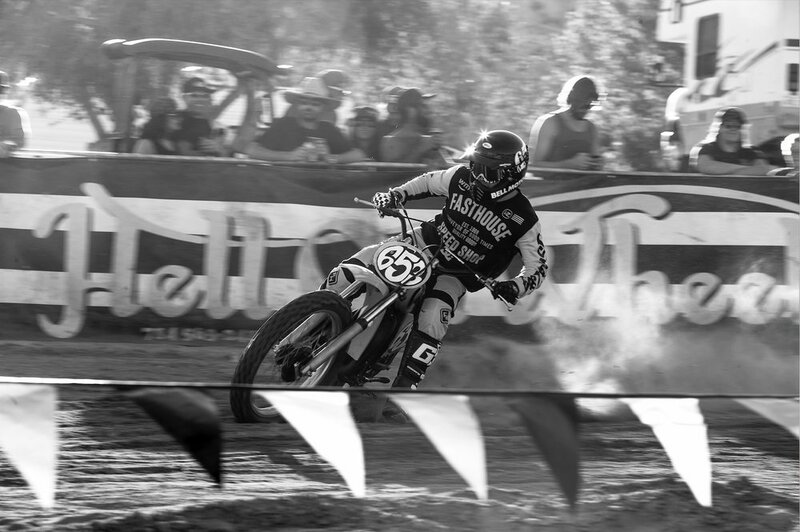 Fasthouse is a band of brothers bringing back what motocross used to be...cool, wild and free. Combining illustration and photography was the inspiration behind this design. Since the brand images are mainly black and white, I thought it would be cool to have the rider expanding the horizon into the world of color. Nikki Lane headed to California from South Carolina to pursue a fashion career when she was 18 years old. Little did she know that her trip to California would be the starting point of a journey that would change her direction and ultimately land her first recording deal. Nikki's music is a captivating homage to the past and she is un apologetic in her personal persuits. She has recorded three stunning albums and has a grit and glamour to her persona that is un-matched. These pieces were designed to be used in print and digital marketing. A magazine ad, website ad w/ call to action along with a web banner that shows the true essence and lifestyle behind Nikki Lane. The marine and coastal waters of California's Central Coast region are among the most biologically productive in the world. These designs are for 805 and driven by the lifestyle and ethos of the people from California's Central Coast.